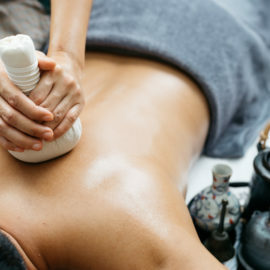 Traditional Thai Massage is an ancient system of healing dating back 2,500 years, with its roots in yoga, Ayurvedic medicine and meditation. Body Work & Healing Center. Let us take you far, far away. 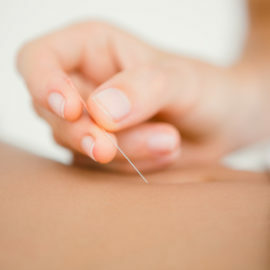 Enjoy an acupuncture session in our tranquil and healing environment with out Acupuncturist. 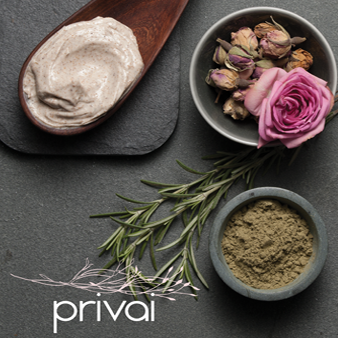 Our Herbal Poultice add on to any massage will detoxify and cleanse impurities from the body and aid in energy re-balancing. This is a completely customized Facial. We use natural skincare that is paraben free, cruelty free and suitable for vegetarians. 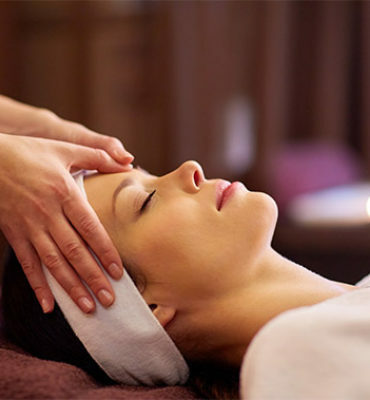 Experience results-drive, botanically based skincare at The Raven Spa. 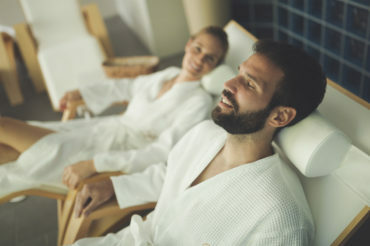 Experience the detoxifying benefits of our Salt Sauna. 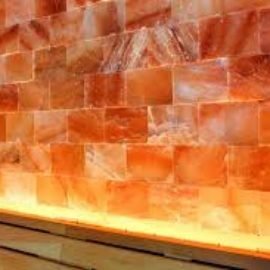 Healing Himalayan salt and the dry heat from the infrared sauna, help respiratory and skin ailments and reduce stress and induce relaxation. This spa was a wonderful surprise my best friend and I stumbled upon during a business trip to LA. The gentleman therapist I had was the BEST. His name was Nikom. He catered to my every ache and pain and left no knot untouched. The location just oozes serenity and relaxation. If you have time definitely come earlier than the appointment time so you can take it all in and enjoy the ambiance. I had the deep tissue massage and a full body scrub. My skin was amazingly soft and supple afterwards. They make you feel very comfortable and was very accommodating. I will definitely be back. Came here because my husband bought me a prenatal massage for my birthday and wow I’m so glad he did. I’ve tried about 3-4 different prenatal massages in the area and none compared to the skill and knowledge about how to make a pregnant woman feel relaxed and comfortable. The actual space is gorgeous, very calm and soothing, and after the amazing massage, they give you yummy hot tea and fresh fruit. By far the best prenatal massage I’ve been to, and I’m sure their other services are just as amazing! This was the most amazing experience ever. I had the Turkish Soak, Rock Star Treatment, and Thai Massage and it was the just the best. Went in and was greeted by Cristi (Front Desk) and her personality was so inviting. She was great. Then here comes the services. If I could describe this experience in one word, it would be “Heaven”.. This massage therapist did an amazing job with the services and I highly recommend it. I felt like a limp noodle walking out of there. The ambiance was so relaxing and serene. Must experience for yourself. Partners & Places we love! Discover the brands and places we care about in California that make our hearts happy! From restaurants, candles, heavenly travel spots and places for respite, these are the places we want to share! 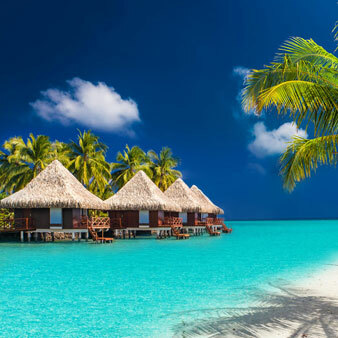 Bora Bora, one of the most beautiful places to visit! Set the foundation to your health & wellness journey TODAY.